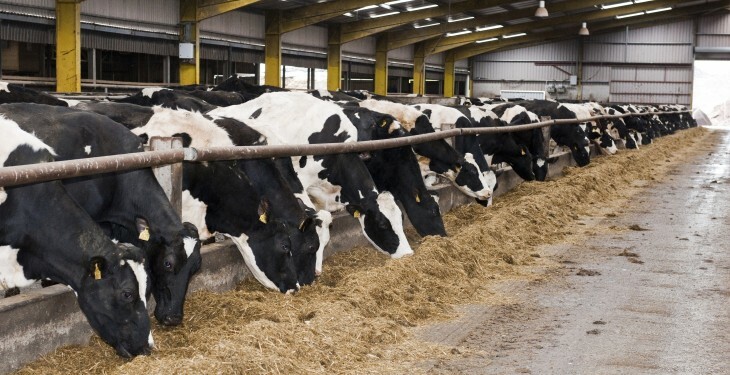 The Sustainable Dairy Assurance Scheme, which was launched in December by Bord Bia, has to date received and has had 243 applications processed. According to Bord Bia progress has been steady since mid-January with a noticeable increase in applications within the past two weeks. It is expected membership of the scheme will come in line with expectations over the next four to six weeks. Bord Bia also point out where no non-compliances were raised, these farms are moving through the review and certification process. Currently, there are 24 farms that are certified under the SDAS and are members of the Bord Bia Origin Green sustainability development programme. Bord Bia estimated there will be an increase in activity relating to the scheme as the co-ops dedicate more resources to the operation of the scheme and start to promote membership among their suppliers. It is assisting in this by attending co-op supplier meetings and doing demonstration days for farm advisors around the country. “The response from farmers has been positive with many contacting Bord Bia to learn more about joining the scheme and aiming to have an audit to coincide with the renewal of their certification in the BLQAS. It is accommodating this in as many cases as possible,” it said. Bord Bia stressed farmers should contact their milk purchaser to get a copy of the SDAS pack (which includes a copy of the SDAS standard) and application form in order to apply to join the scheme. “The SDAS standard and the BLQAS standard are also available to download from the Bord Bia website,” it added. 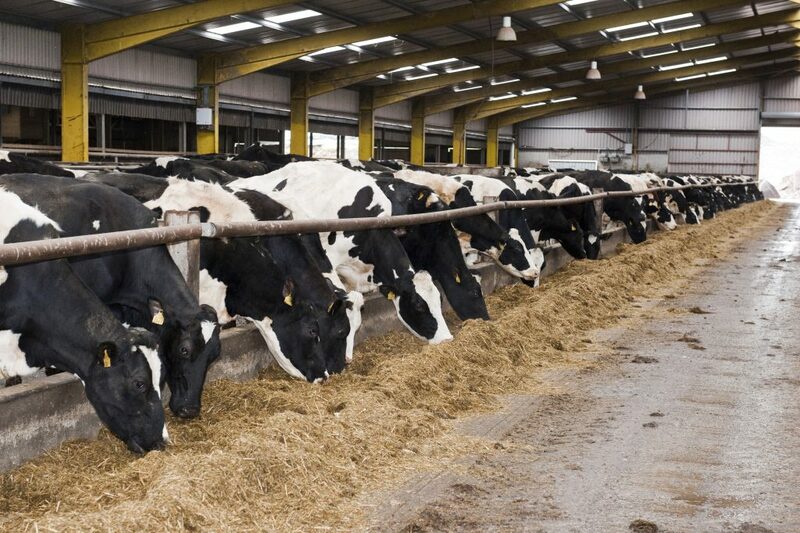 Image: Housed dairy cows on silage. Photo O’Gorman Photography.